Myrtle Beach, South Carolina is a mid-sized city with roughly 30,000 year-round residents, and up to 1,000,000 throughout the year. 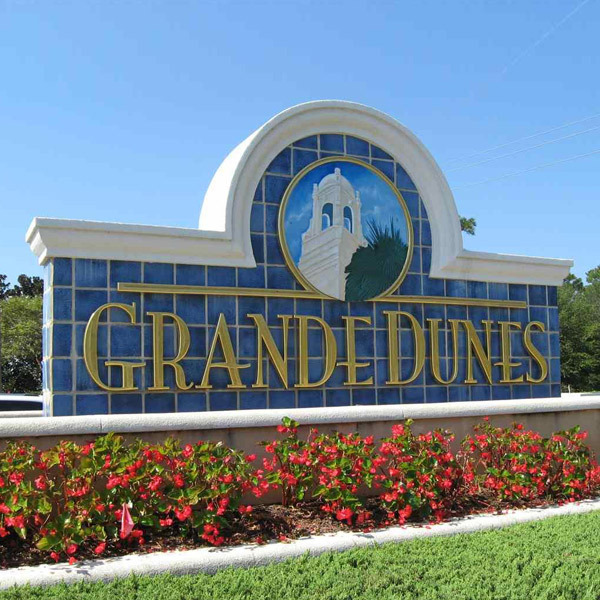 The area is collectively known as the Grand Strand and/or Horry County. 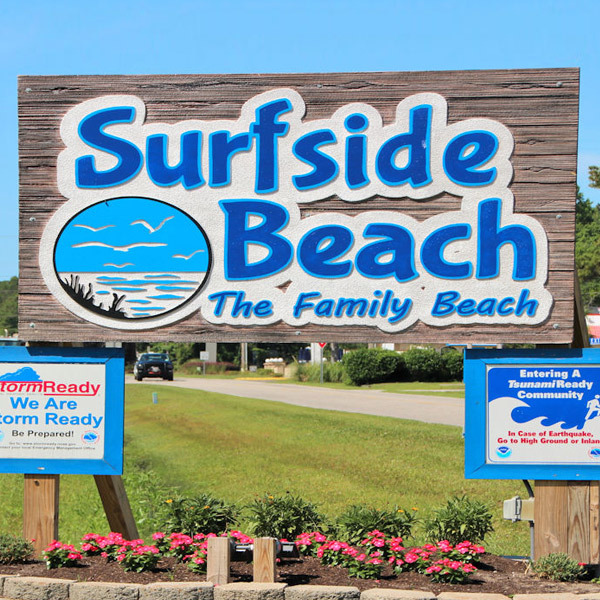 The Grand Strand is in reference to the over 60 miles of beaches along the Atlantic Ocean. 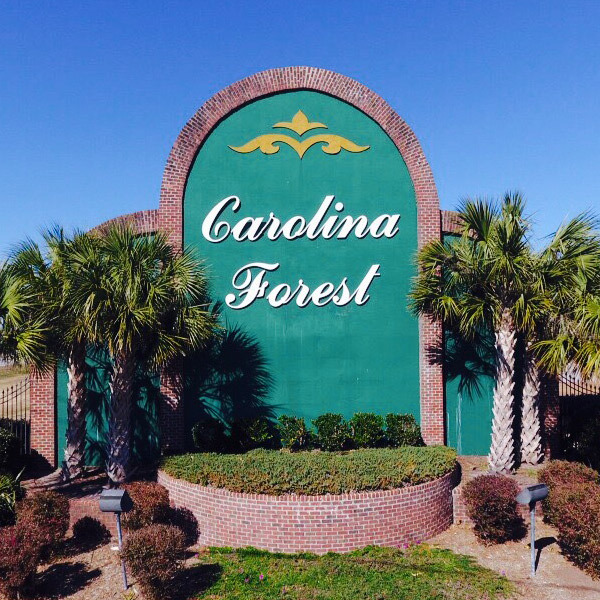 The towns located in the area include Conway, Garden City Beach, Georgetown, Little River, Murrells Inlet, Myrtle Beach, North Myrtle Beach, Pawleys Island and Surfside Beach. Click on the following communities to learn more about them. 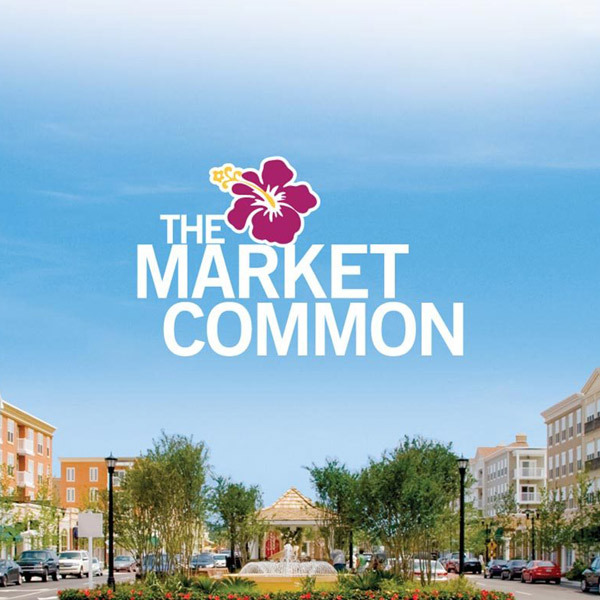 Contact us today to list your property, or for more information about these communities and more.